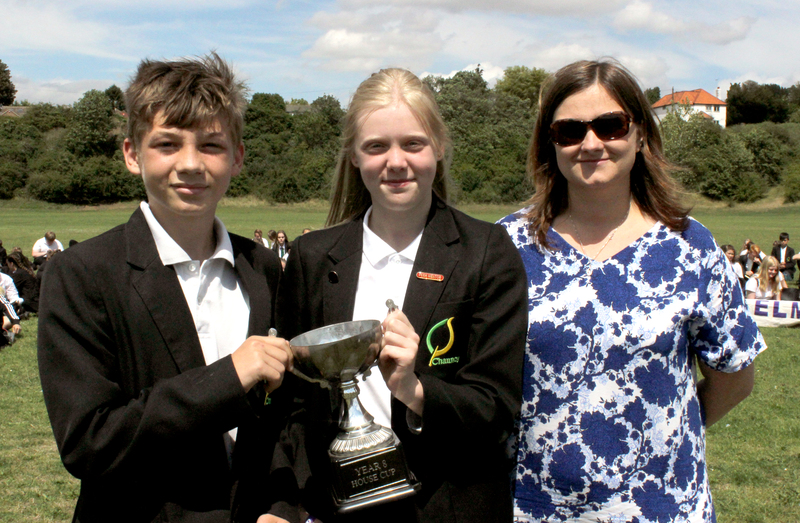 Congratualtions to Pine who win the House Cup this year! 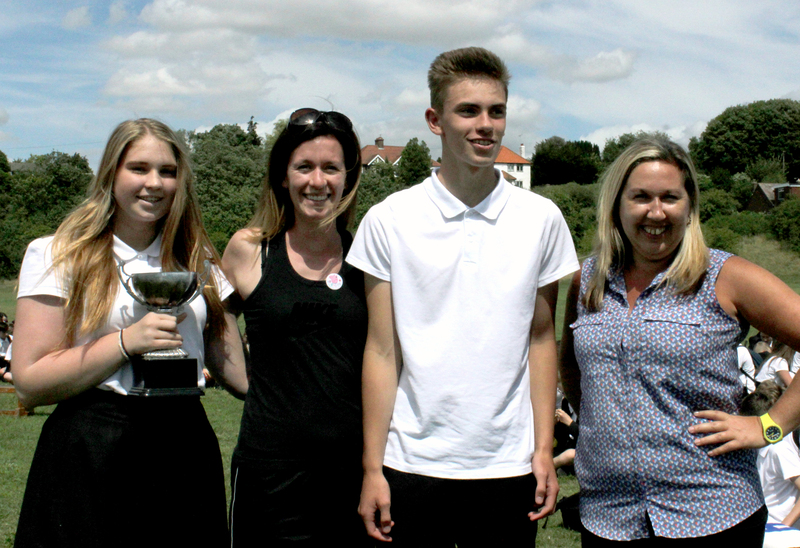 Congratualtions to Ash who win the Year Ten House Cup this year! 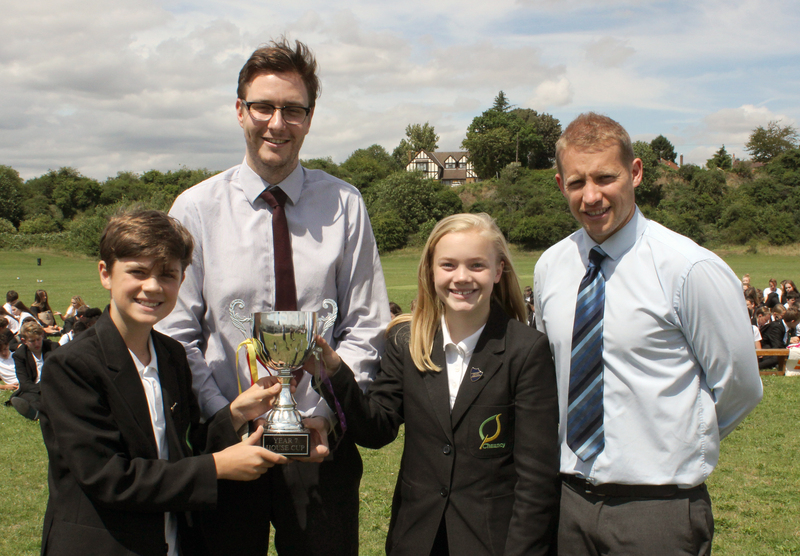 Congratualtions to Oak who win the Year Nine House Cup this year! 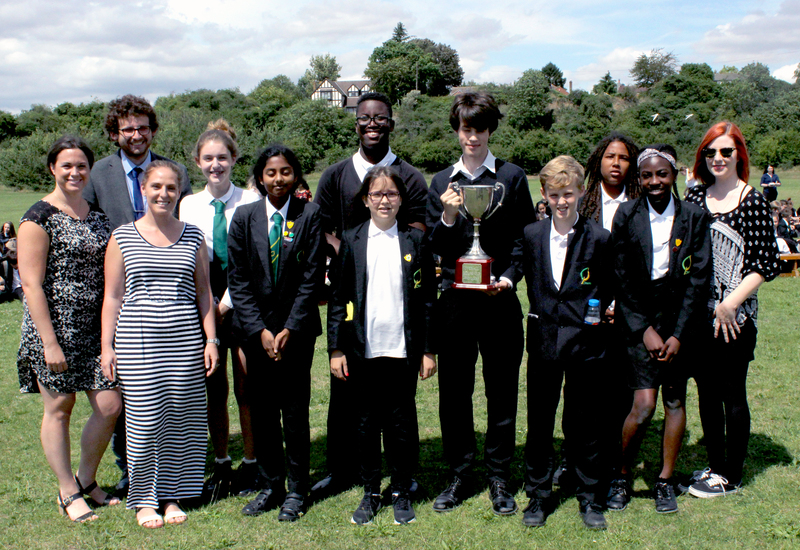 Congratualtions to Elm who win the Year Eight House Cup this year! 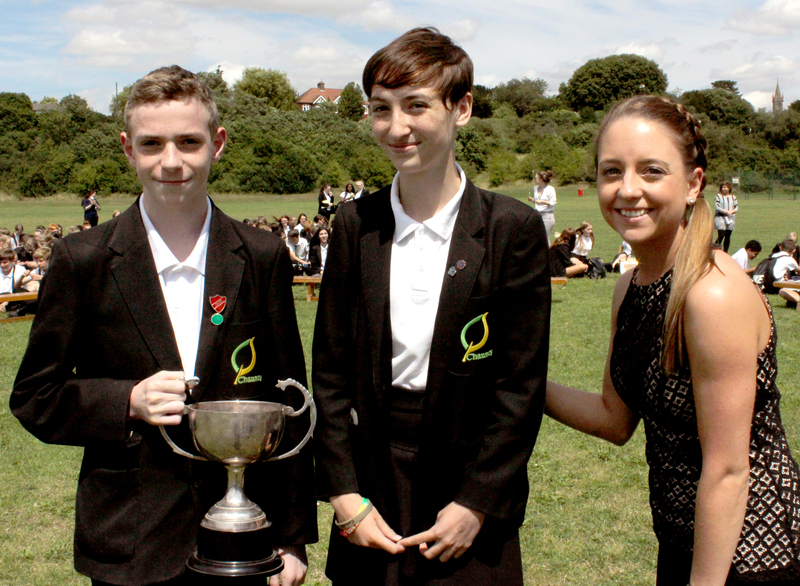 Congratualtions to Ash who win the Year Seven House Cup this year! YEAR ELEVEN & YEAR THIRTEEN HOODIES HAVE ARRIVED!